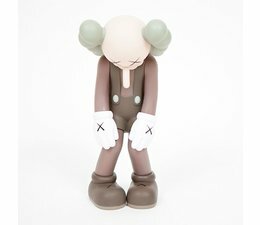 The Small Lie by KAWS x Medicom Toys is packed in a plastic blister and sealed in a plastic bag. The Small Lie figure stand 11"tall (28 cm) and is made by Medicom Toys in Japan. 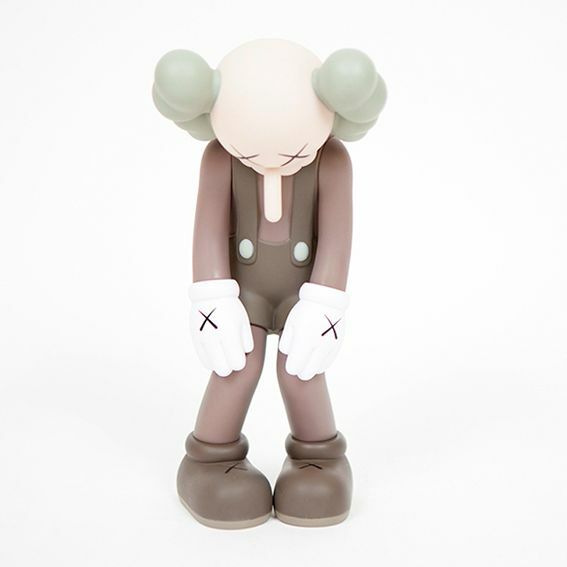 This is the Brown edition of the KAWS Small lie figure, designed by KAWS x Medicom Toys.